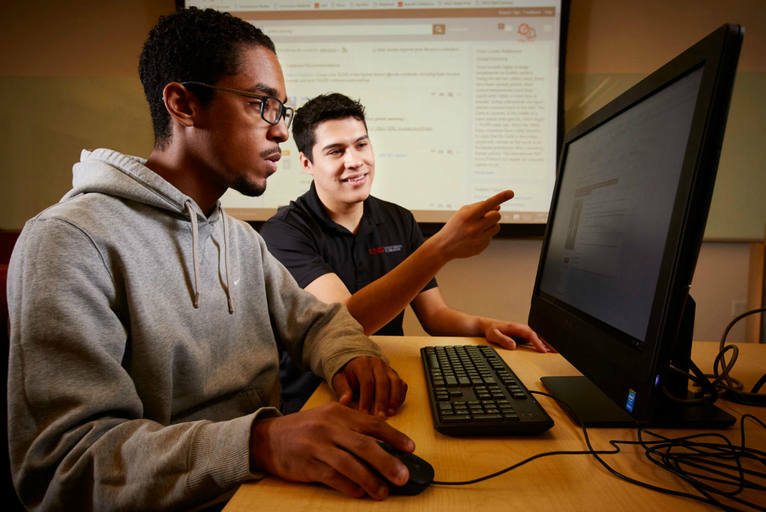 As part of our commitment to providing better and more efficient student information services, we are upgrading the MyUNLV system to PeopleSoft 9.2. The upgraded system is mobile ready and highly responsive giving you easy, usable access your student records and faculty center from anywhere on any device. Administrators will find despite the new look and feel, all the foundational features you have come to know and love within MyUNLV have not changed. Find upgrade information and other MyUNLV resources throughout the AboutMyUNLV pages. As always, MyUNLV support is still here to help with any questions, errors or access problems you may encounter. MyUNLV 9.2 Upgrade is Here!